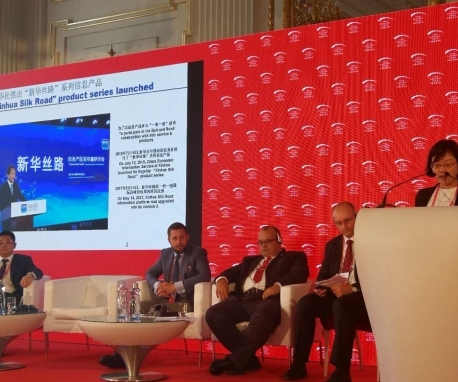 In the wake of a major restructuring, CEIS launched in July 2015 a series of new products and services in response to China's "Belt and Road" Initiative, with Xinhua Silk Road Information Department at the helm, thus taking on the mission of linking people, enterprises and institutions in countries and regions along the Belt and Road and facilitating information sharing and business cooperation. 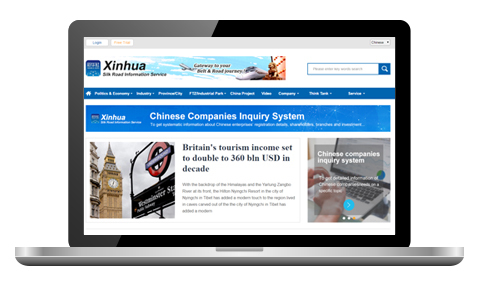 As a multi-language platform focusing on information related to the “Belt and Road” Initiative, Xinhua Silk Road serves global participants of the initiative with all-dimensional, full workflow information products and consulting services, in a bid to help Chinese companies “go out” and companies outside China “come in.” Its services cover information search engine, country-specific research, business project release and trade matching, as well as investment and international trade-related customized services covering such fields as finance, patent, accounting, tax affairs, law affairs, training and exhibition. 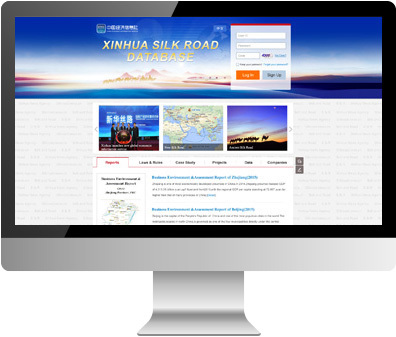 Xinhua Silk Road Database is a bilingual (Chinese and English) multi-media information product and service platform aimed at helping users better understand China and countries and regions along the Belt & Road, and seize the trade and investment opportunities brought about by the Belt & Road Initiative. Silkroad.news.cn is a web portal for Xinhua Silk Road information products and services which provides Belt and Road-related government policies by China and relevant countries, official documents, market information, investment and financing environment, project progress as well as updated news and experts’ views, all free of charge. It also offers businesses and institutions a platform to showcase their products, services, achievements and events, with built-in online interaction and commenting function. Besides, it serves as the foregate to the Xinhua Silk Road Database and a number of domestic and overseas subsites while offering links to our partners’ sites. 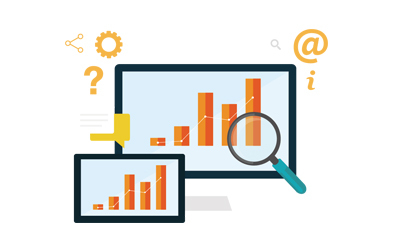 Our consulting and think-tank services are a suite of tools that offer personalized solutions and decision support for clients. 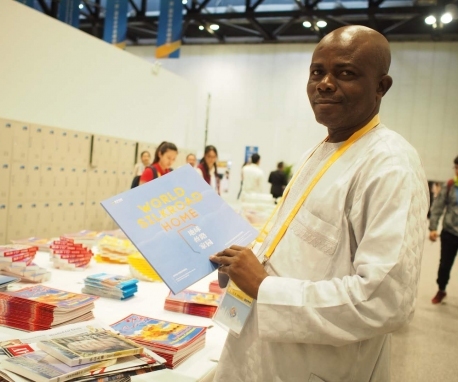 They consist of the Xinhua Silk Road Think-tank Service, which collects the opinions of key global think tanks, the Xinhua Silk Road Public Opinion Service, which monitors Chinese and foreign media coverage, and other products and services tailored to the needs of specific clients. 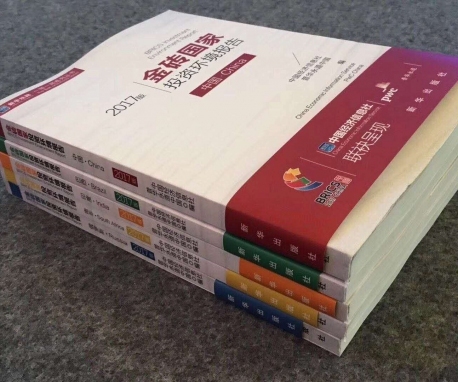 Xinhua Credit Information provides government businesses clients with objective and independent information gathering, processing and rating services based on integrating credit data acquired from government organs, enterprises and other organizations and employing advanced technical means and assessment measures. Its main services include credit information reports, credit investigations, credit consulting and assessment.